In this episode of BBC Arabic’s Hebron Exposed, the narrative turns to the Palestinians on the front line of the occupation. The Palestinian Human Rights Defenders (PHRD) have begun to film incidents and educate children to do the same. Unable to trust the Israeli Defence Forces (IDF), filming attacks, misconduct, and abuse leads to the clips being used as evidence in court. Though sharing videos online is a non-violent form of protection, the result is often a double edged sword, with clips receiving both support and abuse. "He came onto my roof. What if I went on his?" A Palestinian man confronts an Israeli soldier whilst a Jewish Settler is entangled in razor wire on his roof. “That would be forbidden,” the soldier shouts back. Below, a crowd of Settlers yell abuse at the Palestinian, directed at the fact that he is filming the incident on his camera. 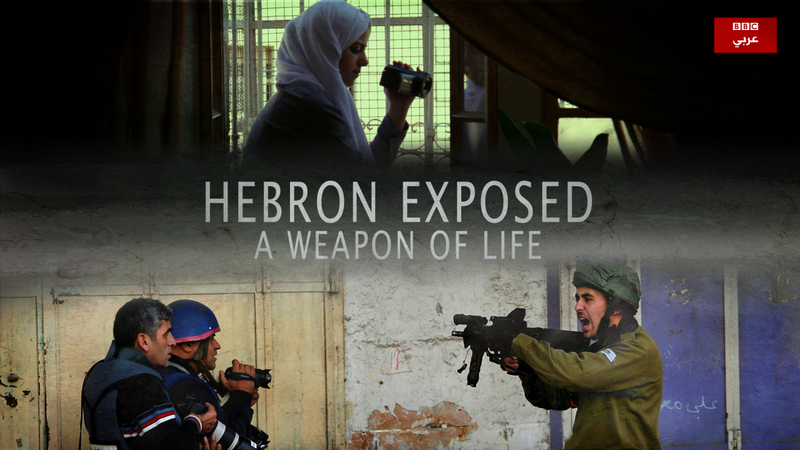 After exploring the Settlers’ side to the story of Hebron in the first instalment of this BBC Arabic two-part documentary, Hebron Exposed, we hear the version of events told by the Palestinians who also live in the enclave. There has been a long history of abuse and attacks on both sides. Often, the blame falls on a blurred line. The stress of living amidst such tension takes its toll on the youngest inhabitants of the militarised zone. “We are unable to live like normal children,” complains Waad, one of the students learning to film. Another, Mahmoud, accepts the burden placed on his generation: “Palestine needs the weapon of the camera because it’s a weapon of life”. This compelling second part toHebron Exposed foregrounds the children who are becoming tools for a safer future amidst indefinite instability. 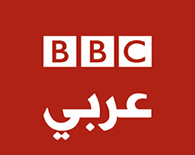 BBC Arabic is a television news channel broadcast to the Middle East. It provides accurate, unbiased journalism based on in-depth analysis and experience. BBC Arabic puts the interests and needs of its viewers at the centre of its concerns. Independent polls have proved that BBC Arabic viewers consider it to be the most credible, honest, objective news source in the Arab World.